It’s a New Year which means new resolutions, new goals and big plans for the year to come. For many people the New Year will continue the same as the last but for others there may be some hurdles to jump over. 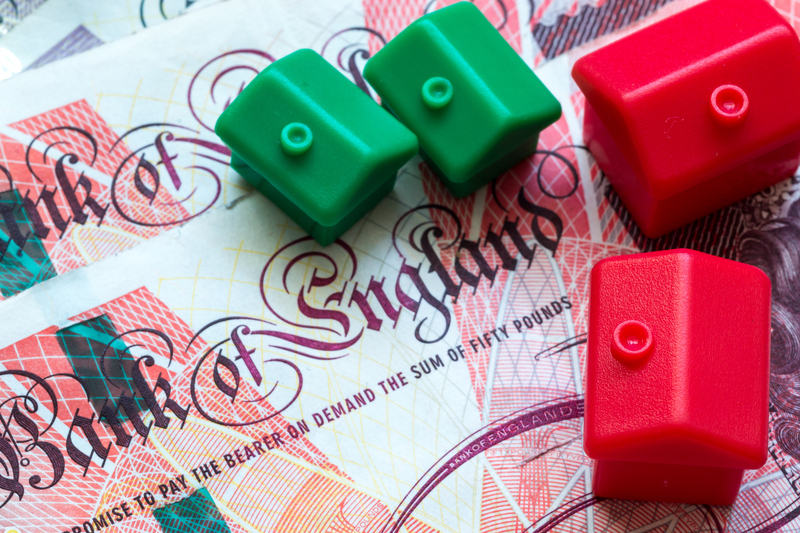 Many people enter January with a tight budget after the festive season which can result in late or missed payments which, from a landlords prospective could mean late rent, unpaid rent or tenants looking to downsize to cut costs. If you have a good relationship with your tenants they are more likely to help you when it comes to them moving on from your property. Many tenants will know Month’s or at least Weeks in advance before they plan to move out and if you have built a strong relationship, they are more likely to give you additional notice than what they have agreed in their tenancy agreement. Although this may only give you a couple of extra Weeks to find a tenant, it will give you the head start that you need. A happy tenant is much more likely to stay in your property than one that feels ignored and abandoned. We know that not all problems (especially maintenance problems) can be fixed over night, but by working with your tenants and showing the initiative to fix any concerns will be appreciated in the long run. If you let your property through an agency and each tenant that you take on gives notice after a year, this is not a coincidence, it is a pattern and one that you can work with. Yes, it can be frustrating for tenants to change every year but as long as they are trustworthy tenants that pays the rent on time it is bearable and it can work in your favour. Work this property into your annual property plans so that you have minimal voids and as little time as possible with the property being left vacant. It is no good waiting for your property to be vacated, once your tenant has given in their notice you need start your search for potential new tenants immediately. This is where the good relationship with your tenants comes in; of course you don’t want to impose on your current tenants but they may allow you to show some people around, if possible do group viewings to minimise disruption. It is vital that you request permission from your tenants at least 24 hours before you plan to carry out the viewing. We understand that it can be frustrating when a tenants gives you the news that they will be moving on but you must not dwell on this. You will find it a lot more beneficial in the long run to get an advert out there immediately. If you are a current customer of us we cannot recommend Rent Guarantee Insurance enough. This is an investment to have whether you let out 1 property or 100 properties. For just £87 per tenancy agreement we can provide you with Rent Guarantee and Legal Expenses Cover which could save you a big expense in the future. Just out of Central London the average rent for a 1 bedroom flat is £1100, can you afford to miss a Month’s rent when you could be protected for just £87? So you think you’ve found the perfect tenants and they are offering you a large cash deposit up front if they can move in this Week. This is very tempting but you’re missing out some vital steps. There are a number of checks that you need to carry out which are much more valuable that a couple of Weeks rent. It is very important to carry out the correct checks, this small loss in your income is nothing compared to the fines that could come your way from breaking the law. If you know that you’re going to have a vacant property for some time, be sure to use this time wisely. This is the prime time to fix any maintenance issues or to give the property a re-vamp without having to work around tenants. Be proactive and take an inventory of the property in preparation of your new tenants arriving. If your property in going to be left vacant for a substantial period of time be sure to take out unoccupied insurance. Many Landlord Insurance Policies will not protect your property if they are left vacant for more than 3 Month’s. We understand that all voids can be a nuisance but with our guide you can always be two steps ahead. If there is anything that our team can assist you with, regarding the protection of your properties or rent, don’t hesitate to get in touch. ← My Tenants Experienced a Burglary Just Before Christmas, Are They Covered?